Should Your Child Get a Meningitis Vaccine? 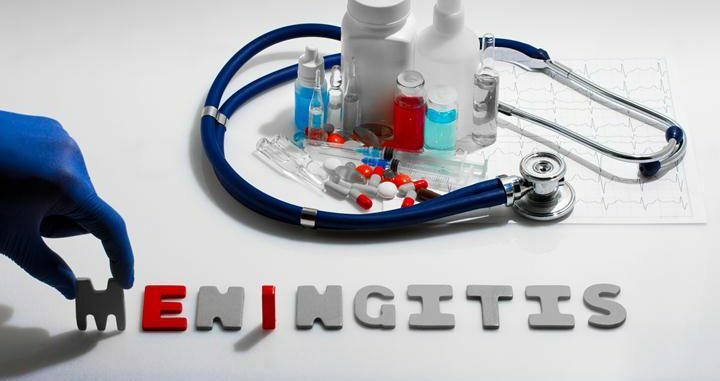 Meningitis: a life-threatening inflammation of the membranes covering the spinal cord and the brain. Septicemia: a serious blood infection that damages different body organs. Meningococcal diseases can cause hearing loss, limb loss through amputation, seizures, mental retardation, as well as problems with the nervous systems and strokes. Fortunately, however, meningococcal disease can be prevented through the meningococcal vaccine. The best way to protect your child is through a meningitis vaccine. The vaccination contains antigens which trigger the body’s immune system and cause it to produce antibodies which in turn protect the body by attacking meningitis-causing bacteria once they attack the system. Men-C-C (Meningococcal C vaccine): This vaccine protects against type C of the meningococcal germ which was common before this vaccine was introduced. It is generally given to young children and babies. MCV-4: MCV-4 protects against 4 types of the meningococcal germ; W135, Y, C and A. It is given to all teenagers and also other people who are at higher risk of catching a meningococcal disease. 4CMenB: This type of meningitis vaccine is given to children with a higher risk of contracting a meningococcal disease. It also protects them against group B of meningococcal germ. Your doctor will advise you on the best vaccination for your child depending on their age and the extent of risk. Besides vaccination, you can also protect your child by preventing the spread of the disease. Since Meningococcal disease can be spread through prolonged or close contact with an infected person, you should exercise good personal hygiene to prevent its spread. Don’t share towels and tissues. Avoid sharing water bottles, glasses, food or eating utensils. Do not share lipstick or lip gloss. Wash your hands often with clean water and soap. Augment your immune system by eating healthy which will, in turn, prevent susceptibility to infection by bacteria and viruses causing meningitis. When Should My Child Get the Meningitis Vaccine? Anyone who is exposed to meningitis-causing bacteria or virus during an outbreak. Anyone living in or traveling to an area infested with meningococcal disease. Anyone with a missing or damaged spleen or with certain immune system disorders. Teens going away to camp. A booster vaccination of meningococcal vaccine is often given to teens at the age of 16 (mostly in schools). How Safe are Meningitis Vaccines? If you experience any of the severe side effects, you should consult your doctor immediately. Who Should NOT Get the Meningitis Vaccine? Anyone with severe allergic reaction to any component of the vaccine. You should inform your doctor in case if you have ever experienced a severe allergic reaction to a vaccine. Pregnant women or breastfeeding mothers. Anyone who is severely or moderately ill. Inform your doctor before getting the vaccination. Where Can I Get the Meningitis Vaccine? Meningitis vaccines are available in most private doctor offices as well as public or community health centers. You can also get the vaccine in other locations such as universities or schools, religious centers, and also pharmacies. If you have a private doctor, speak to him or her about the best vaccine for your kid as well as any other family member who has not been vaccinated.